Join the team that's changing the perception of Australian builders! At Stroud Homes, everything we do is geared toward making sure that our customers are the happiest new homeowners in the country. If you want to make home building something more than just 'bricks and mortar' you owe it to yourself, talk with Stroud Homes. James and Sophie cover some of the key points of difference in the Stroud Homes franchising model. 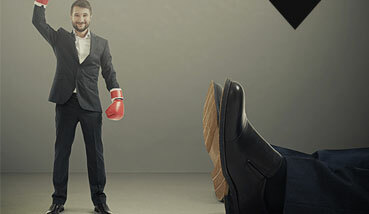 who are highly experienced in establishing and supporting the growth of your business. Stroud Homes is looking for dynamic and passionate licensed builders to join our industry-leading team as franchisees. 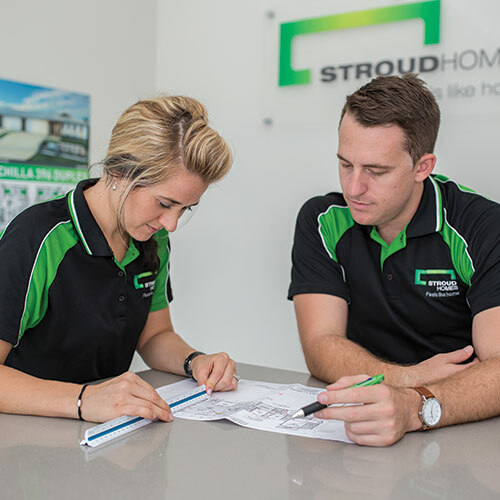 With over 20 years of high-quality design and building success, Stroud Homes provides a great opportunity for the right people to expand and grow their own business. 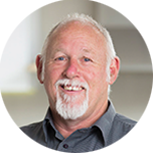 We support our franchisees with the systems, processes, product and operations they need to generate long-term profitability and work-life balance. Over many years of growing and strengthening our brand, Stroud Homes has worked tirelessly to build great relationships with our satisfied customers, suppliers and staff. 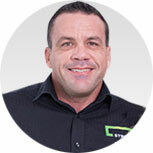 With first-rate systems, we take much of the heartache and pain out of working in your business, allowing you to leverage your time to get the best out of both life and business. 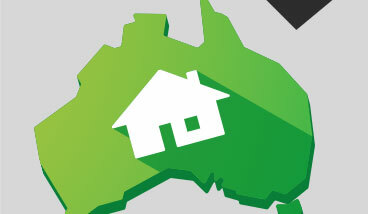 Victoria and New South Wales are currently receiving significant interest from new home buyers. Stake your claim today! Listen to these inspiring stories of how our builders got started and where they are now! DO ESTABLISHED FRANCHISES REALLY HAVE AN ADVANTAGE?